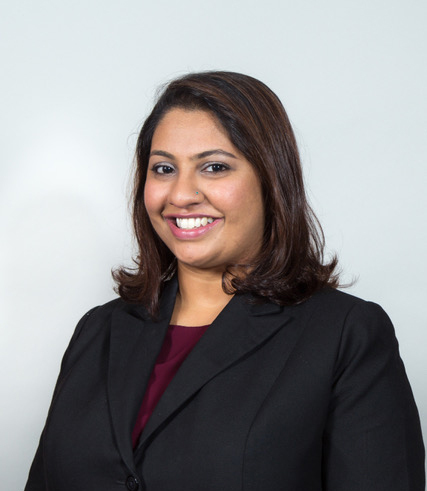 Poonaam’s principal area of practice is commercial dispute resolution with a focus on construction disputes. She has covered a range of issues in the State Courts, High Court, the Court of Appeal, Arbitration and Adjudication under the SOP Act. Apart from construction disputes, she has also handles MCST, shareholder, contractual, shipping and employment disputes. She also does general advisory work in relation to employment contractual matters and drafting work. Poonaam is always keen to pass on her knowledge and experience. She has been tutoring students at the National University of Singapore for the Trial Advocacy module for more than four years.